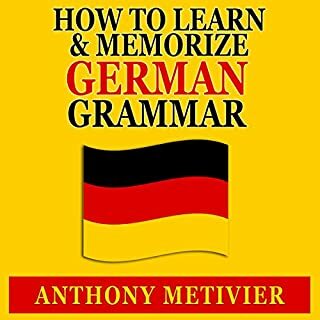 If you've ever wanted to improve your ability to learn and memorize German grammar by 100%... 200%... 300% (or more) using simple skills you can learn in under an hour, then this may be the most important audiobook you will ever listen to. Believe it or not, it doesn't matter if you have a good memory or not. 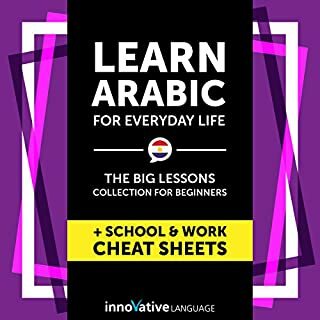 Learn Arabic: A Complete Phrase Compilation for Traveling to Egypt is designed for absolute-beginner learners and travelers. You learn the must-know travel phrases, survival phrases, vocab, and cultural insights to make your trip to Egypt a breeze. All were hand-picked by our team of Arabic teachers and experts. Believe it or not, it doesn't matter if you have a good memory or not. Why memory techniques are like a bicycle everyone can ride (with some minor personal adjustments). The real reason why no one should ever be squeamish about memorization or learning a language. Why and how some of the most famous memory skills are applicable to learning any language, especially Arabic. How to create a 28 "letter location" memory system based on the Arabic alphabet. Sample examples that will show you exactly how and why these memory techniques and strategies work. Unique approaches that will have you literally "tuning in" on the Arabic language so that you can memorize its vocabulary and recall it with ease. How to use actors, other public figures and famous pieces of artwork to help you effortlessly memorize and easily Arabic vocabulary. 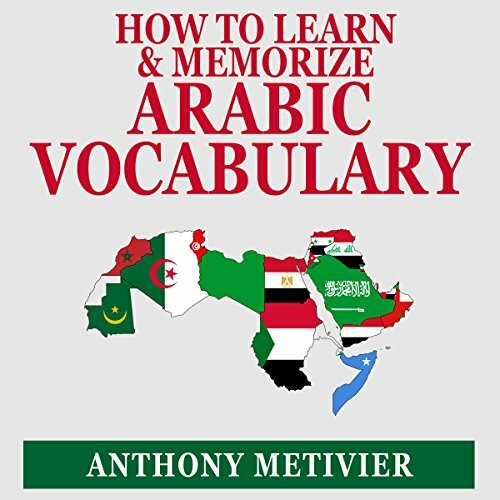 How to separate Arabic words in the most effective manner for memorization and recall. A list of resources, including the secret to finding the absolute best dictionary to use when learning and memorizing Arabic vocabulary. How having a larger vocabulary will fill your travel in Arabic-speaking countries (Saudi Arabia, Sudan, Morocco, Yemen, Algeria, etc.) with greater freedom to explore and enjoy the sights and culture. 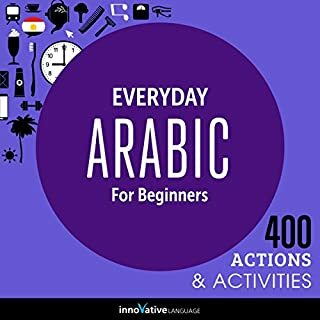 What disappointed you about How to Learn and Memorize Arabic Vocabulary? The first four "chapters" are pure fluff! Has How to Learn and Memorize Arabic Vocabulary turned you off from other books in this genre? YES. Buyer Beware, this is a rip off! If you could play editor, what scene or scenes would you have cut from How to Learn and Memorize Arabic Vocabulary? The whole audio book follows the same pattern as the sample clip. It is less focused on Arabic and more on generic stories of the author's experiences and how he developed his memorisation methods. 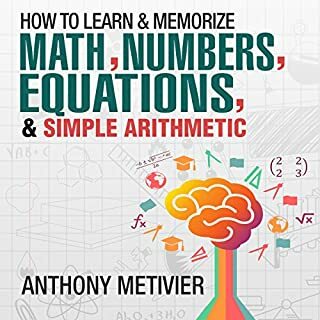 Perhaps some may find the memorisation methods useful, but for me personally I find other ways more effective (such as the Collins language series with Paul Noble). 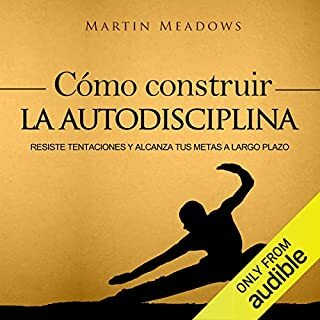 I find listening to speech, having to construct sentences from memory and repetition more useful for language acquisition. Much of this book is copied and pasted from other books in the series. Extremely long-winded introduction and very little helpful content.